Ready to finally win at your favorite online casino? Assuming that you already know the rules, the fascinating game of roulette is the way to go. Not sure how to play? Read through this simplified guide, and take your chance! The best thing about this game is that it is easy to master the rules. All you need to do is pick a number, place your bet, and wait for the wheel to decide your fate. There are plenty of roulette strategies out there that players are trying to implement to increase their chances. However, they have not been proven as successful. Although, the one thing that is certain is that before mastering any professional techniques, you first need to get familiar with the basic rules. There are two main sections of a roulette table: the wheel and the layout. The numbers on the wheel are replicated on the board, separated into three columns. 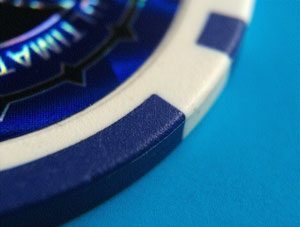 Players will choose the group of numbers they wish to bet on and drop their chips on the board. Once the bets are locked, the wheel is spun along with a ball going in the opposite direction, gradually slowing down until it lands on one of the numbers. Pretty simple, right? Before trying your luck, you need to find out more about roulette betting options. There are two main categories to choose from — outside and inside bets. 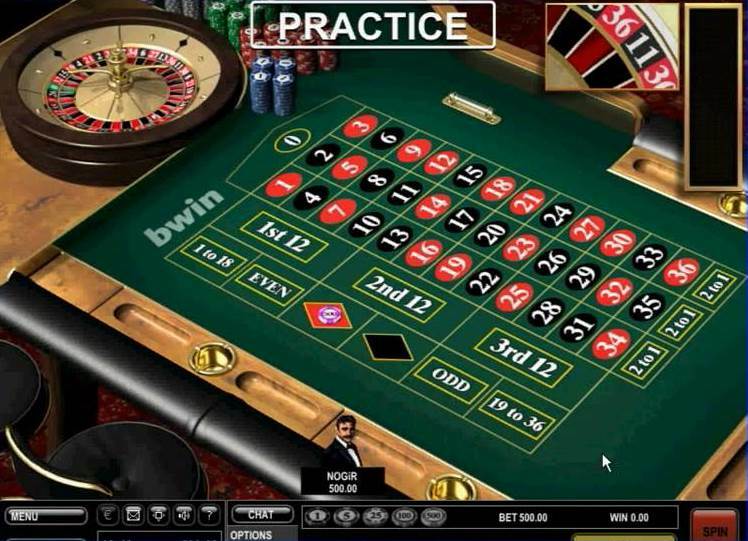 The numbers on the board, as previously mentioned, correspond to the single numbers on the online roulette wheel and are colored red or black. If you place your bets on any of these numbers, you are placing an inside bet. Outside from the rectangle that houses all of the numbers, you will notice fields where you have an option to place your bet on multiple ranges of numbers, colors, and even try betting on the zero. This kind of betting option is called an outside bet, and it is considered as being a more secure option, as it brings much higher odds of winning. Outside bets are more popular, especially for beginners, since they encompass multiple fields that the ball can land on, making your bet less risky. However, unlike the inside bet, outside betting gives lower payouts due to higher odds. Also, there are several options of outside bets players can choose from. They can bet on the color of the field the ball is going to land on — among the 18 red and 18 black numbers and one or two zeroes (depending on the roulette version), the player’s odds become close to 50%. Moreover, bets can also be placed on low (1–18) or high (19–36) numbers. The “dozen” bet gives players an opportunity to bet on 1 of 3 dozens of numbers, which are separated into three sets: 1–12, 13–24, and 25–36. The “column” bet allows players to choose a column they wish to place their bet on, and it refers to a column of 12 numbers. On the other hand, inside bets come with much lower odds of winning but with much higher payouts. Placing an inside bet is risky, especially for new players. Then, the odds come down to 37:1 or 38:1, depending on the version of the roulette you are playing. Of course, the payouts usually level everything out. But with inside bets, you typically have to wait for a lot longer to see a payout. And that is why most new players prefer placing bets that have almost 50% chance of paying out. After all, it would be a shame if you ran out of money before managing to get to that big win. There are literally hundreds if not thousands of websites that offer online casino games. And most of them have online roulette games in their offering. The choices get even more plentiful when you include the incredible number of mobile casinos that have this game as well. So how do you choose the best place to play at? For starters, you want to make sure that they offer multiple variations of the game. If they only provide the American version, it might not be the best place for you. The European variant is simply better, as it offers a higher return to player percentage, while the “La partage rule” makes the house edge of the French roulette as low as 1.35% for even money bets. And once you do all that, you should also check if the casino has any negative reviews or warnings that relate to their practices. From there on, it is all about your personal preferences. In the end, if you want to learn how to play online roulette, the best way to do so is to go online and find a good casino to play at. Moreover, we would also recommend trying out a free version of the game to get a good grasp on the odds and its rules.